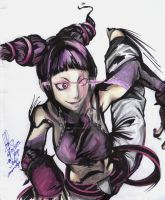 One of my favorites Characters in the whole street fighter series. 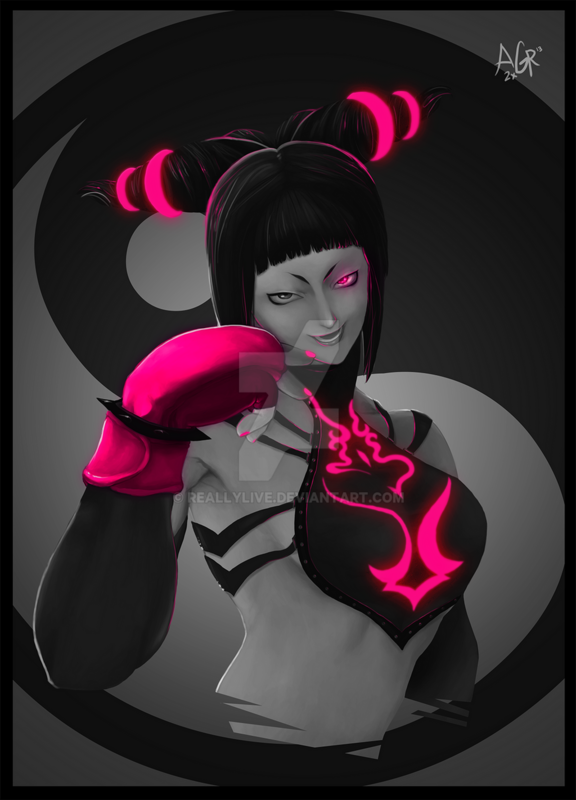 This was a rendering study I did to practice for a current street fighter poster I'm currently working on. Probably not harder than the bottom of her foot on her opponent's face. Stay tuned, I'm working on a colored version as I'm typing this. i really like this picture what program did you do it on photoshop? its awesome! You bet!! I drew art line and used Photoshop to do the rest.